I am a good multi-tasker as you can see. I took advantage of the warm California sun today and layed out and did a little crocheting at the same time. I brought my book out too, one I've been trying to finish for the last 5 months or so, but I didn't get around to that. The sun felt so nice. I am getting my tan back! 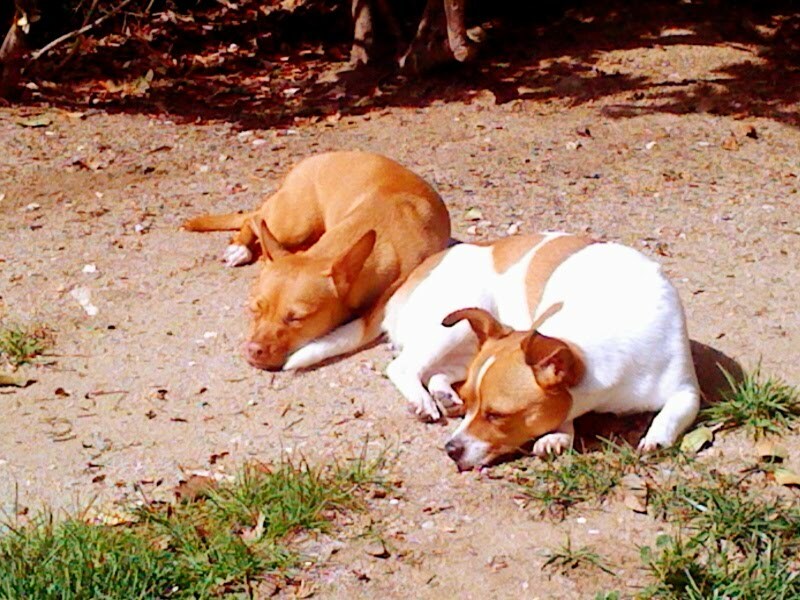 My girls decide to catch some rays too. I just love when it warms up! All I want to do is be outside in weather like this, this is a small glimpse of what I will be doing all summer long. very cute dress! It was a beautiful day today, glad you enjoyed it! What part of California do u live? I'm in the bay area. Our weather is pretty dismal today. I can't wait until you will be laying by our pool!